The year is 1896. The city is New York. 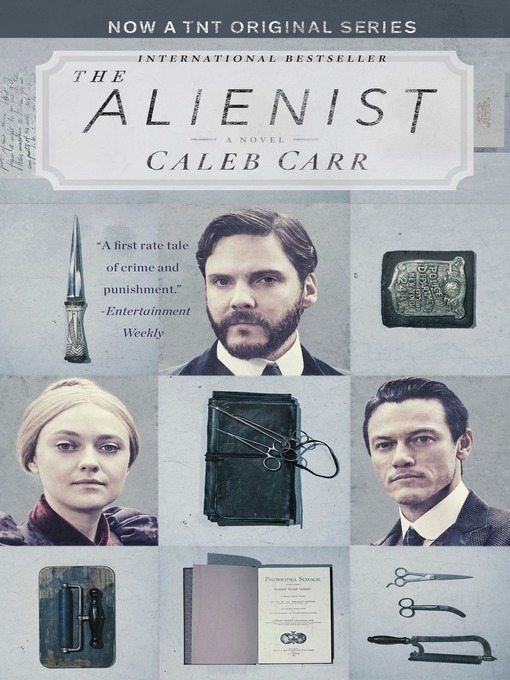 Newspaper reporter John Schuyler Moore is summoned by his friend Dr. Laszlo Kreizler—a psychologist, or "alienist"—to view the horribly mutilated body of an adolescent boy abandoned on the unfinished Williamsburg Bridge. From there the two embark on a revolutionary effort in criminology: creating a psychological profile of the perpetrator based on the details of his crimes. Their dangerous quest takes them into the tortured past and twisted mind of a murderer who will kill again before their hunt is over.